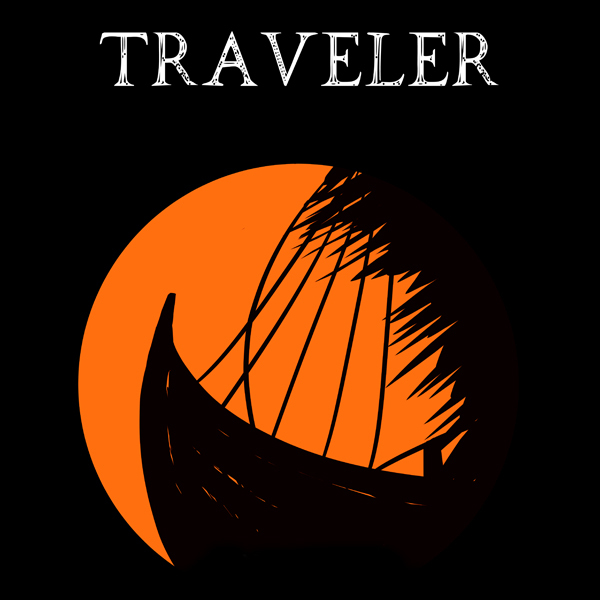 Traveler is the second puzzle piece for a complex and wonderful story about a Swedish man of African descent. I am very excited and I want you to buy it now. You will be moved. 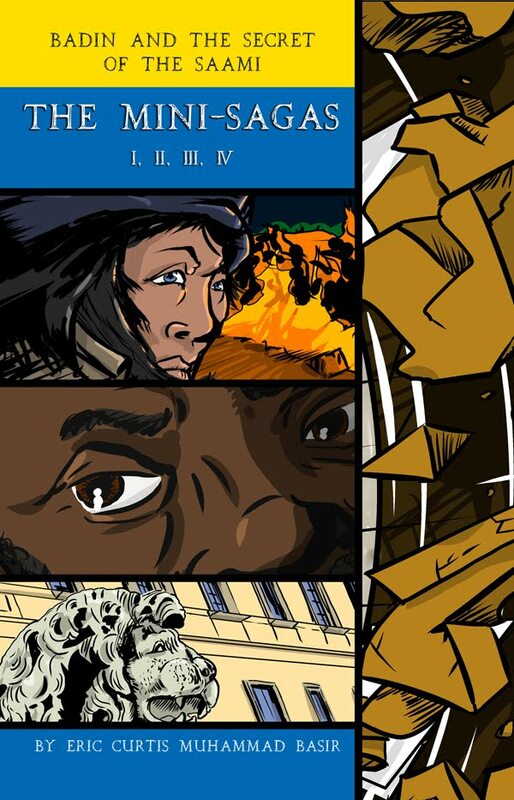 This is the first of its kind in historical fiction: A combination of sequential art and short story prose with a deep educational component. 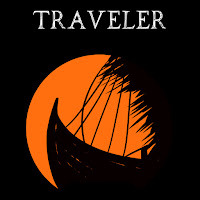 Traveler introduces a famous 10th century Arab explorer with a new twist. 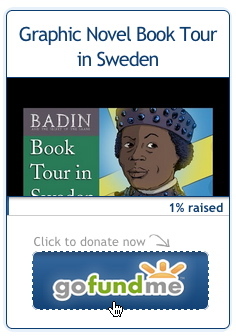 What would an Arab explorer be doing in Sweden and what connection could it possibly have to Badin in the 18th century or the Saami people? Read the Traveler to find out. 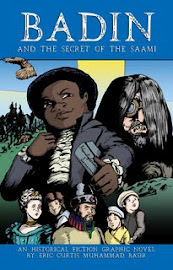 This mini-saga is exclusive and not included in the upcoming graphic novel.